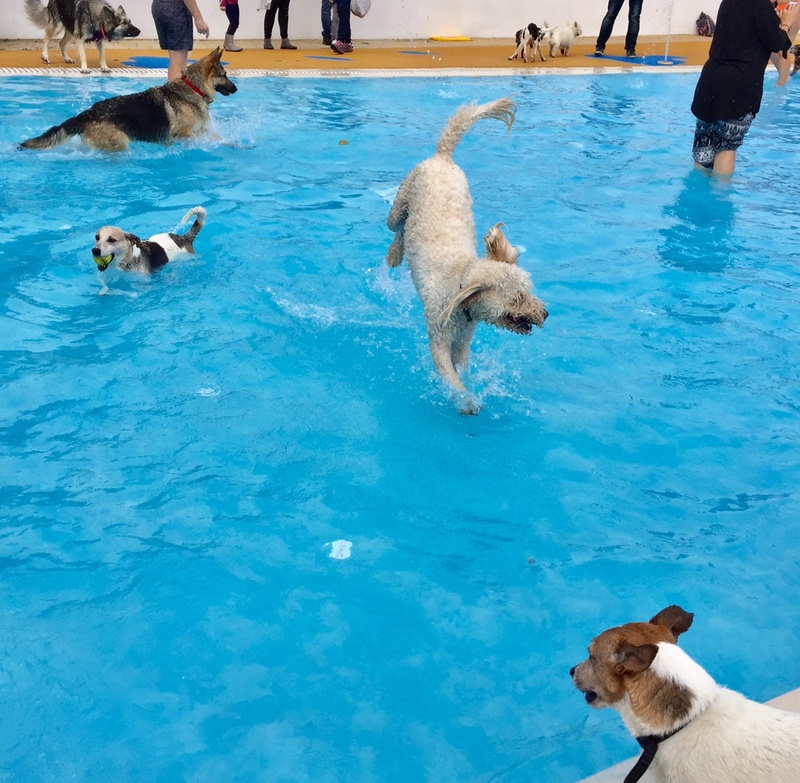 Unless you’re lucky enough to own your own swimming pool the chances to take the plunge with your dog are few and far between – but last weekend, hundreds of local dog owners got that chance this weekend. 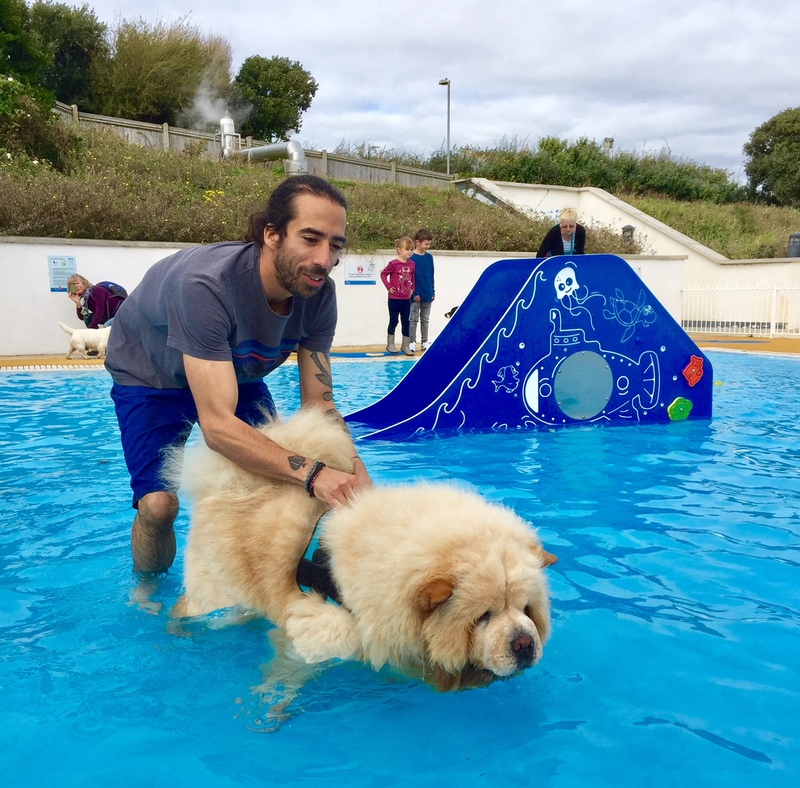 Saltdean Lido held a Dog Swim on Saturday and Sunday, and an incredible 430 soggy doggies and their humans took to the water together, including boxers, spaniels, labradors, huskies and at least one reluctant pug. The No Running and No Jumping rules were completely forgotten as excited hounds raced about the pool and threw themselves into the water in scenes that can only be described as canine carnage. They were all treated to a goody bag (including the necessary poobag) and a welcome towel down from their humans after enjoying a dip. And no one minded the smell of wet dog. 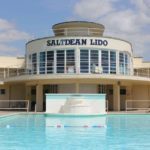 The sell-out event marks the end of the swim season at the lido, meaning there’s plenty of time for a deep clean before it opens again for humans. 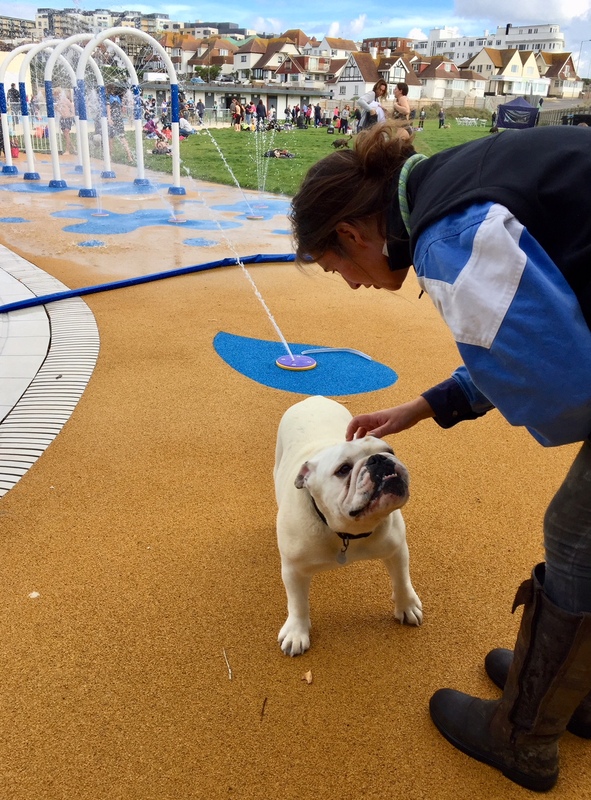 Julie Shepherd, one of the Volunteer Directors of the Community Interest Company and Saltdean resident for 30 years, said the response to the Dog Swim was “gobsmacking”. She said: “We’d originally planned one session for Saturday afternoon, but from the response we received to a teaser post on our Facebook page, we decided to add on a morning session too. Both sold out within 36 hours!